With Plastiq, your club doesn’t have to worry about security and compliance - we’ll take care of it. 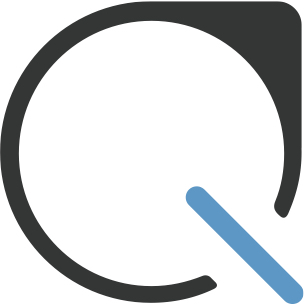 Security is the foundation of Plastiq’s platform, and we employ extensive physical, electronic, and procedural security controls, regularly adapting them as technology evolves. Our card-processing systems are certified to Payment Card Industry Data Security Standard (PCI-DSS) Level 1, the highest level available. How can I process refunds?